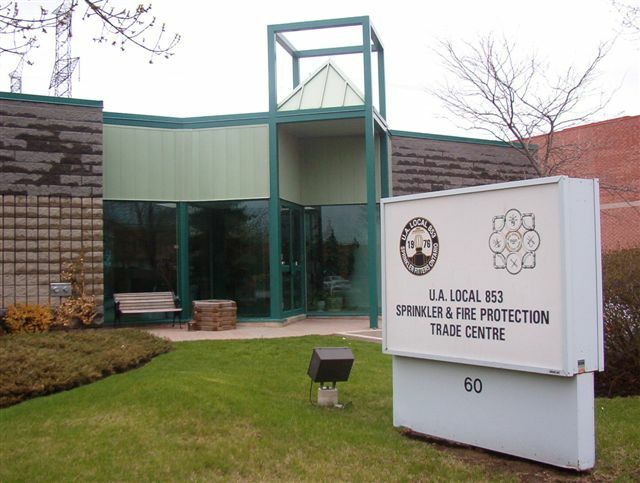 UA Local 853 observes the objectives of UA Canada as outlined by their Constitution, whereby the protection of its members from unjust and injurious competition is paramount. We believe that the principal of unity is the key factor in elevating good work conditions, creating confidence, generating esteem and respect, and promoting harmony in the spirit of sincerity. We recognize the rights of both contractors and workers for fair compensation, which will in turn result in quality craftsmanship. For decades we have been fulfilling this objective, and will continue to do so for decades to come.